29/01/2014 · pyrometer install, pre- or post-turbo? 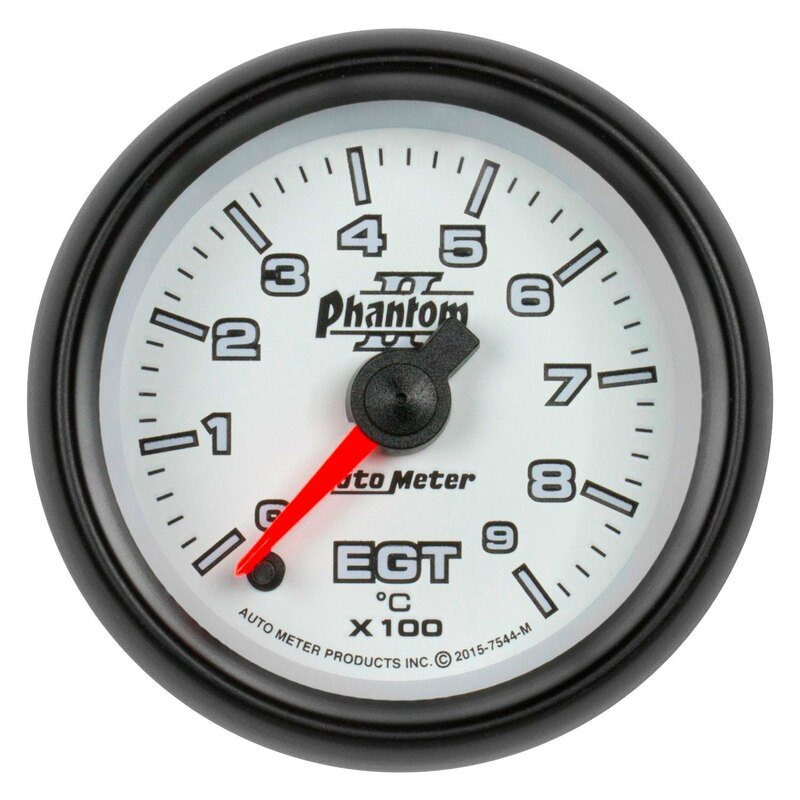 Unread post by LZ_Pan » June 14th, 2010, 12:45 pm guys, i want to install egt gauge on my 12ht motor. i just had new 3" exhaust fitted straight from the turbo. where should i install the sensor past-turbo? what is the difference with pre- and past- positions? i understand that turbo will cool the gas thus show much lower temp then pre- , which position... P Y R O M E T E R S A pyrometer is an exhaust temperature gauge that allows you to read an immediate change in exhaust temperature by receiving a temperature signal from a probe (thermocouple) that is inserted into the exhaust manifold. For Gauge lights, remove the "fuse panel" cover located under your steering wheel. Look to the right of the steering column and you will see a brown 6-wire connector. The top center wire in that connector is a light blue wire with a red tracer. This is the wire you want to tap for the gauge lights as it is controlled by the dimmer switch. If your truck is a 2002, the connector may be gray how to make js to redirect 11/02/2009 · Hi guys. Looking at getting an EGT and boost gauges for the cruiser once the turbo is installed. Got a price of $325 for a VDO EGT gauge kit or $50 for one off ebay. 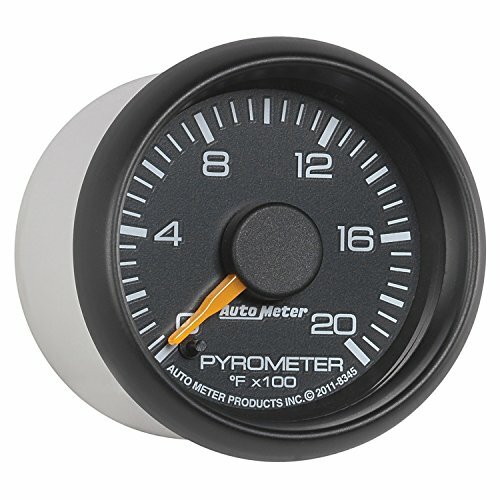 The pyrometer gauge measures temperatures from 40 to 1850° F. The diesel exhaust temperature sensor comes with a thermocouple and lead wire. 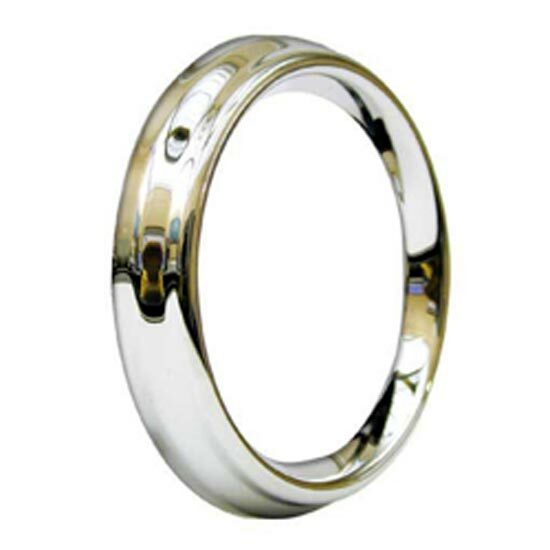 The stylized chrome or black bezel gauge fits in either a 3 1/8” or 3 3/8” mounting hole. 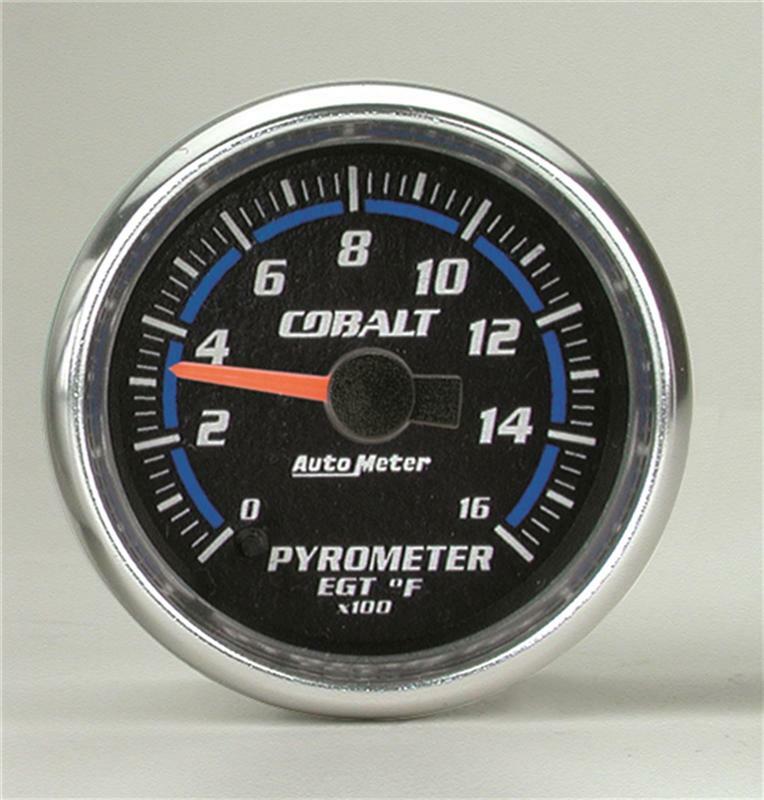 13/10/2008 · The Pyrometer is an exhaust temperature gauge used to expose visual show unit the exhaust temp.. that's in many circumstances used in diesel engines with a low rpm and extreme torque. U can soften a piston in a diesel if u enable it to get to heat say whilst pulling up an prolonged hill at a low rpm. it is going interior the exhaust manifold yet, i c no fee in using it in a gas engine. Digital 500II Digital 500 II The Pyrometer Digital 500 II digital thermometer is a rugged portable easy to read thermocouple pyrometer that utilizes interchangeable, reusable thermocouple tips for both surface and immersion applications.